Kendrick T. Clack is a board-certified family nurse practitioner who enjoys working with underserved populations and advocating for health equity. His nursing career spans over ten years of which the majority has been in public service. He obtained a bachelor’s and master’s degree in nursing from Texas Woman’s University in Houston, Texas. For completion of his master’s degree, he designed a protocol for implementation of pre-exposure prophylaxis (PrEP) in a primary care practice. He currently works at Coastal Bend Wellness Foundation in Corpus Christi, Texas where he provides routine primary health care in addition to HIV/PrEP management, hepatitis-C management, and transgender healthcare. Kendrick completed the Midwest AIDS Training and Education Center (MATEC) HIV Clinical Scholars Program while working at Howard Brown Health Center on the southside of Chicago. He also holds certification in HIV medicine from the American Academy of HIV Medicine (AAHIV). Kendrick currently serves on the Board of Directors as the secretary of the National Black Nurses Association, Inc (NBNA) and chairs the ad-hoc committee on men’s health. He helped to organize the first ever NBNA conference workshop to raise awareness of PrEP among health care providers. As an HIV clinical expert he has presented to a variety of audiences on topics such as PrEP, Undetectable equal Untransmittable (U=U) and Moving toward an HIV Free Generation. Additionally, he has represented NBNA on a national platform to discuss de-escalation of violence in the healthcare setting. 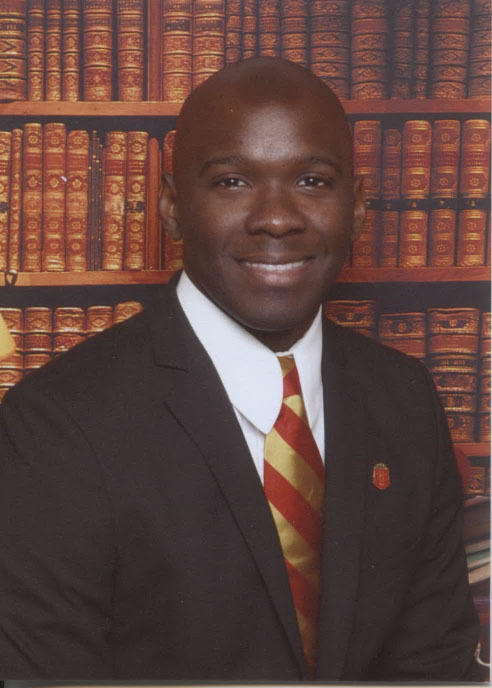 From 2011-2015, Kendrick served as the national president of Delta Phi Upsilon Fraternity, Inc. During his tenure, he developed programs to raise holistic health awareness, self-awareness and civic engagement among young black gay men. These programs were implemented through chapters in Houston and Washington D.C. and members in Atlanta and Philadelphia. Kendrick is currently enrolled in the Doctorate of Nursing Practice-Psychiatric Mental Health Nurse Practitioner program at Rush University. As a clinician who serves those who are uninsured he believes that the ability to provide comprehensive services in a one stop shop model is the most ideal way to serve this at risk population.